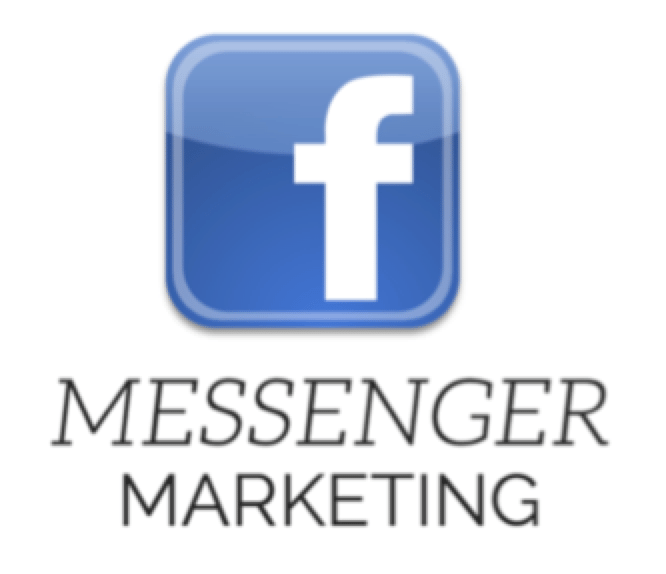 Welcome the world of Facebook Messenger Marketing! This is the Direct Seller's guide to everything you need to know to start applying the FULL Facebook Messenger opportunity to your business! This training will show you an entirely new way to create relationships and get multiple layers into actual conversations with leads automatically. We all know it takes an ongoing conversation to convert! This video explains it all. What the opportunity is, what's a chatbot, why should I care and what is the best way to get started?